Nicholas Hoult, who plays Hank McCoy/Beast in the Bryan Singer-produced 'X-Men: First Class', will be re-teaming with the filmmaker for 'Jack the Giant Killer'. Deadline says that Hoult has been offered the lead role in 'Jack the Giant Killer', co-starring with Bill Nighy, Stanley Tucci and John Kassir. 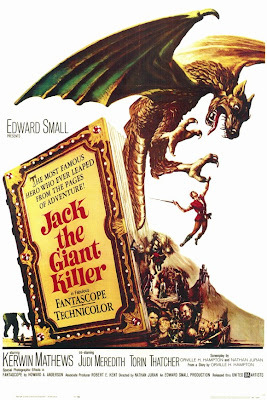 'Jack the Giant Killer' is a fairy tale story about a young man who defends a princess against a sorcerer's giants and demons.